Theresa Roemer the CEO of Theresa Roemer, LLC, former owner of several gyms and personal training companies, and 1999 U.S. Open title holder for body building joins eHealth Radio and the Fitness and Health Channels. What led you to get into fitness? What are some ways listeners can stay fit during the holidays? What do you do to stay fit during the holiday? What are some other aspects of the True and Real brand besides fitness? 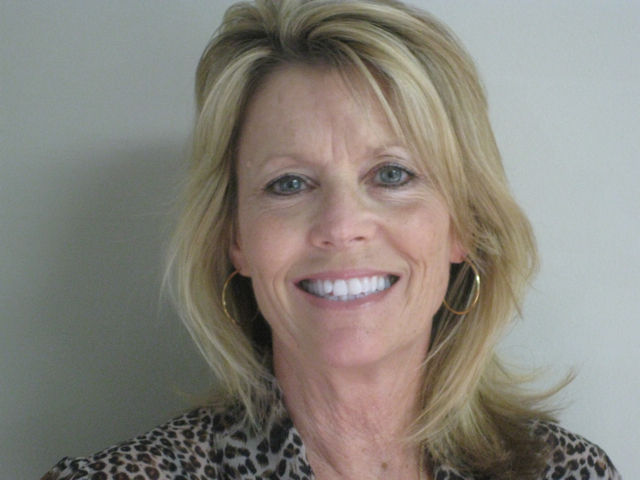 Theresa Roemer is the CEO of Theresa Roemer, LLC and a small business owner who specializes in business philanthropy. She owns several home goods companies in Houston, Texas and is a partner in Roemer Oil. 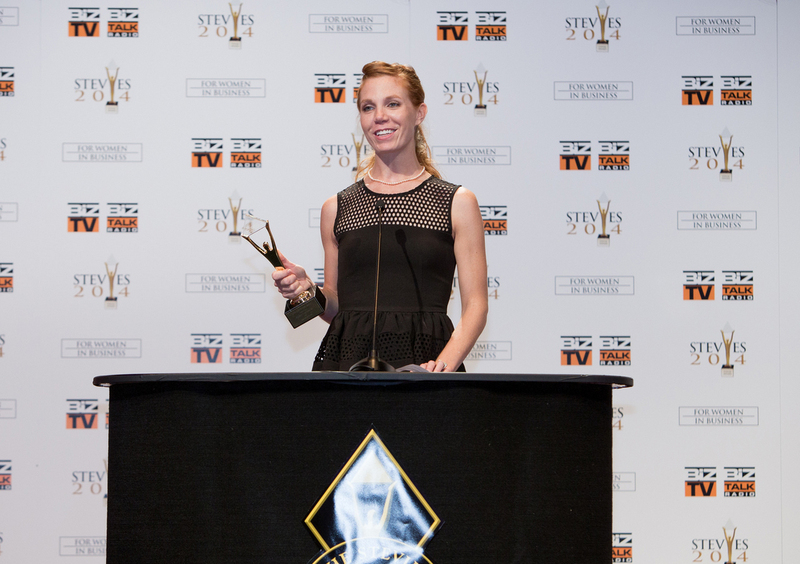 As an expert in business philanthropy, Theresa works regularly with major motion pictures, television studios, corporations and high profile brands to expand their philanthropic reach to raise millions of dollars through business charity events. Theresa consults with organizations such as LVMH to understand their business goals with fundraising, then turns those objectives into a reality with her ability to produce high-impact business fundraising events. Dr. Susan Lin who is a practicing physician for women's health, anti-aging and aesthetic medicine for over 23 years in the San Francisco Bay Area joins eHealth Radio and the Beauty, Hair Health and Skin Care Channels. She is also inventor of MD products which is a solution based product line for lash, skin and hair. Dr. Lin, please tell us what is new in hair health. We do know anti-aging is the key for optimum health. How is that possible for hair? Please tell us how we can achieve healthy hair. Are there other benefits we can expect? 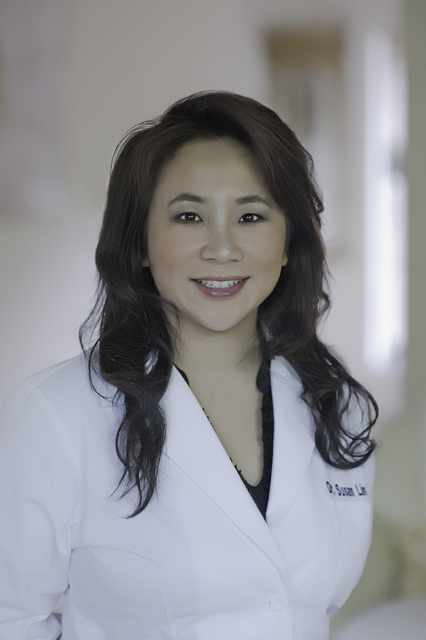 Dr. Susan F. Lin is a board certified obstetrics-gynecologic surgeon practicing woman’s health, aesthetic and anti-aging medicine in the San Francisco Bay area for 23 years. Dr. Lin graduated from Boston University School of Medicine Six-Year Medical Program with a NIH Cancer Research Fellowship. She completed her postdoctoral training in Obstetrics and Gynecology at Kaiser Permanente Oakland, Felix Rutledge Oncology Fellowship at MD Anderson Cancer Center and Galloway Fellowship in Gynecologic Oncology at Memorial Sloan Kettering Cancer Center. Dr. Susan Lin was a fellow of American College of Obstetrics and Gynecology, American Board of OB/GYN, American Academy of Anti Aging Medicine, American Academy of Aesthetic Medicine, American Society for Laser Medicine and Surgery and served as Assistant Clinical Professor of OB/GYN for UCSF School of Medicine. She currently serves as Expert Reviewer for Medical Board of California. Dr. Lin owns and operates MD Laser & Cosmetics Center in San Mateo California. She is also the president of La Canada Venture Inc. holding the patent for lash and hair regeneration technology along with anti-aging skin care and nutriceuticals sold over 20 countries. She serves on board for McGovern Institute of Brain Research at Massachusetts Institute of Technology and Community Gatepath serving children and adults with disabilities. Dr. Stephen Ronan, of Blackhawk Plastic Surgery in Danville, California joins eHealth Radio and the Plastic Surgery Information Channel. Dr. Ronan is Board Certified by the American Board of Plastic Surgery. We have all heard of Botox to help eliminate frown and laugh lines. What are the other derma fillers, permanent and non-permanent, that can be used to smooth out lines and add volume and fullness to the skin? As we age we lose fullness in our checks and under eyes and develop nasolabial folds. Which fillers are typically used to correct the folds and to add volume to checks and under eyes? Do you recommend using permanent or non permanent fillers in these areas? Why? Are the results immediate and how long do they last? Many people opt for Ultherapy, a non-surgical lift for moderately saggy skin, to tighten the skin on the eyebrow, neck, and under-chin area. How does that procedure work, how long does it take to see results, and how long do the results last? Dr. Ronan majored in Physiology at the University of California, Davis. At Davis, he juggled research (on alligators!! ), work (ambulance driver), and a busy fraternity social schedule. Dr. Ronan received a Letter of Commendation from Governor Pete Wilson for field work as an EMT. Next, Dr. Ronan graduated from the Medical College of Virginia (Virginia Commonwealth University) in Richmond, Virginia. Dr. Ronan continued his training (residency and fellowship) in general and then plastic surgery at the Medical College of Virginia (Virginia Commonwealth University). During his residency and fellowship, Dr. Ronan was chosenas the Chief Surgical House Officer at Columbia Hospitals (Chippenham, Johnston-Willis and John Randolph) for multiple years. He was also the Chief Fellow in Plastic Surgery for two years. Dr. Ronan has medical licenses in California, Nevada and Virginia. Dr. Ronan performs most of his surgery at the Blackhawk Surgery Center, which he founded. This is an accredited surgery center (AAAASF and Medicare) and he uses only a Board Certified Anesthesiologist. 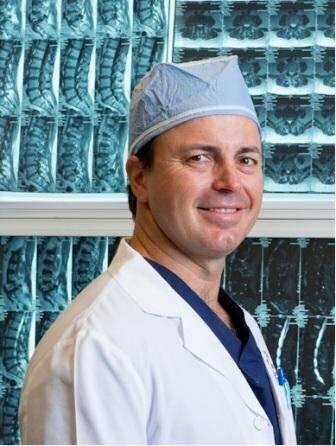 Dr. Ronan was the Chief of Plastic Surgery at the San Joaquin General Hospital where he taught residents the art and science of reconstructive plastic surgery. Dr. Ronan is Board Certified by the American Board of Plastic Surgery. He scored in the 99th percentile during the 2002 Plastic Surgery In-service Exam. He received the prestigious S. Dawson Theogaraj in 2000 for excellence in plastic surgery scholarship. He is a life member of the Heritage Society of the Medical College of Virginia, Virginia Commonwealth University. He is also a life member of the Maliniac Circle (Plastic Surgery Educational Foundation). Dr. Ronan owns and is the medical director of the Cutera Clinic. This clinic is the clinical research center for Cutera, a leader in the aesthetic laser industry. Dr. Ronan is the principle investigator for multiple ongoing clinical trials. He also lectures and trains other physicians in advanced aesthetic laser therapy. 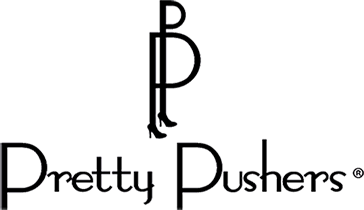 Medicis, the leader in jnjectables (Dysport, Restylane and Perlane), has also retained Dr. Ronan to provide advanced training to other physicians in the Bay Area. Dr. Ronan is a member of multiple committees of the American Society of Plastic Surgery and the American Society of Aesthetic Plastic Surgery. Dr. Ronan is a member of numerous, prestigious medical organizations. Philanthropically, Dr. Ronan has been active. With Operation Kids (Richmond, Virginia), Dr. Ronan has had the privilege of participating in multiple foreign missions to repair cleft lips, palates, burns, and other congenital deformities of children in Guatemala. Dr. Ronan is proud to serve on the board of directors for Operation Kids. In addition, Dr. Ronan is past-president of the 2003-2004 President of Tri-Valley Rotary and currently the International Chair (2005-2007). Dr. Ronan served as a Director of the 49ers Foundation, an organization that helps keep Bay Area kids on track and in school. Dr. Ronan is also a Director of the Moment by Moment Foundation, a wonderful organization that captures pictures of children with life threatening illnesses. Dr. Ronan also has a long history of coaching youth football (T Birds) and lacrosse (Scorpions). Every team he has coached has gone to the playoffs or have been outright Champions. Dr. Ronan has been quoted by Glamour magazine, the San Francisco Examiner, and Fashion Wire Daily. He has also authored several articles for local magazines, including Diablo magazine, Valley Lifestyles magazine, Visage magazine and the Valley Citizen. Dr. Ronan has been a guest on The Doctors and has been seen locally on NBC, CBS and ABC. He had been voted Best of the Bay (Plastic Surgery) multiple times, selected by colleagues for Super Doctors of the SF Bay Area, and been voted Best Plastic Surgeon of Best Doctors in bay area. Dr. authored multiple journal articles regarding both aesthetic and reconstructive plastic surgery. Dr. Ronan is often invited to speak about aesthetic or cosmetic plastic surgery to lay and professional audiences at charitable events, organization meetings, seminars, etc. Read Dr. Ronan’s full Curriculum Vitae. 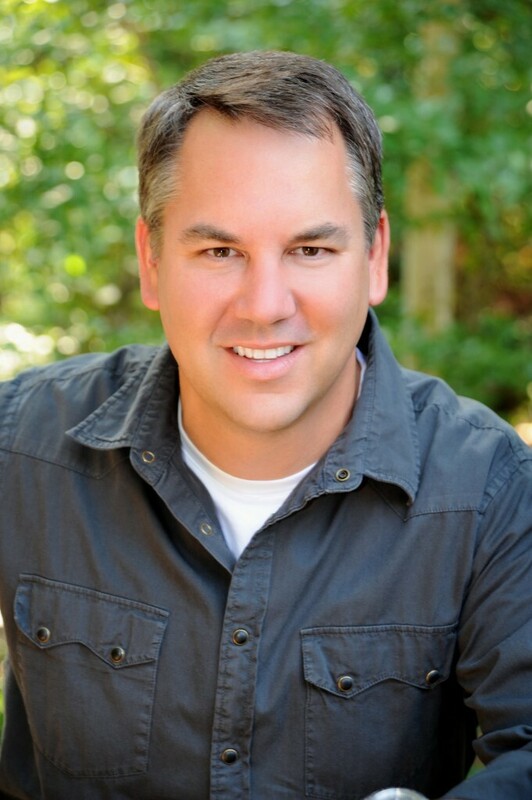 Todd Galuszka, an experienced and fully qualified Advanced Registered Nurse Practitioner at Natural Healing Arts with locations in Bradenton/Sarasota, Florida joins eHealth Radio and the Pain Management and Health Care Channels. As a nurse practitioner what services do you provide to the patients at Natural Healing Arts? You mentioned trigger point injections, what exactly is a trigger point and what medicines do you inject? Can you tell me more about the Hyalgan knee injections? How many injections of the hyalgan is needed for optimal pain relief? Are the injections painful and are there any contraindications to getting these injections? 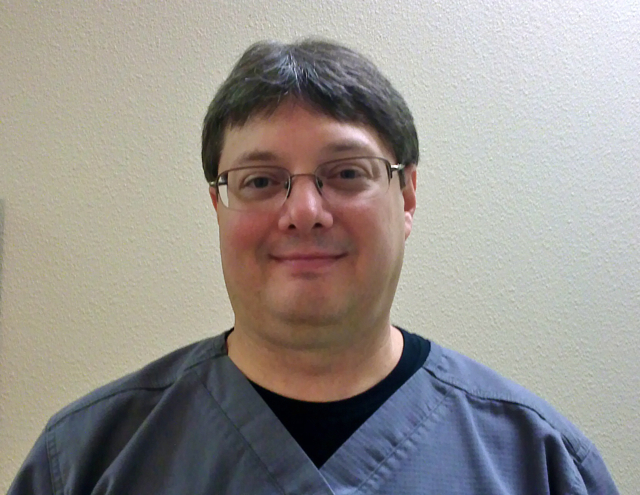 Todd Galuszka is an experienced and fully qualified Advanced Registered Nurse Practitioner. Todd is a graduate from the University of South Florida’s ARNP program who is efficient, thorough, and passionate about delivering the best levels of care to patients. He also possesses extensive healthcare experience in a wide range of key nursing fields including emergency room, trauma, psychosocial, pain, hospice, and family practice in the correctional setting. Todd has the required physical, mental and emotional strength to stand up to the rigors of this demanding profession. Todd is able to work autonomously and has vast knowledge of using the latest state of the art medical equipment to treat, observe and record the condition of patients. 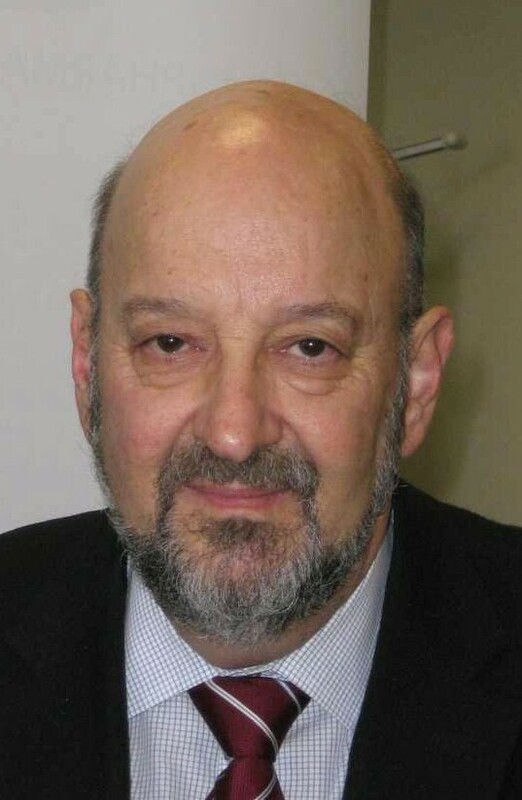 Professor Les Sheffield, a geneticist and the clinical director of GenesFX Health, a pioneering company based in Melbourne, Australia, that has developed the DNAdose test joins eHealth Radio and the Health and News Channels. Do all drugs have the same effect on people? What is the DNAdose test? Which patients is the test particularly relevant for? What can your doctor do with the results? Associate Professor Les Sheffield, Senior Clinical Geneticist, GenesFX Health and Victorian Clinical Genetics Services. A qualified Clinical Geneticist with the Victorian Clinical Genetics Services based at the Royal Womens Hospital Victoria, Melbourne, Associate Professor Leslie Sheffield is a director of GenesFX Health as well as its principal clinical geneticist. Associate Professor Sheffield has been involved in the instigation, design, development, and participation of various genetic tests since the 1960s, and has authored more than 100 scientific publications. Responsible for establishing clinical genetic services in South Australia, he has also conducted genetic clinics in Melbourne, Wodonga and Shepparton, Victoria and has extensive experience in interpreting both molecular and genetic screening tests. He currently holds two NHMRC grants in collaboration with the Murdoch Childrens Research Institute, where he supervises five pharmacogenomic research studies in teaching hospitals in Melbourne. Finding the source of your health challenges and optimize your health “naturally”! Dr. Wendy Wells, physician and owner of Wellsource Naturopathic Medical Center, where they find the source of your health challenges and optimize your health “naturally" joins eHealth Radio and the General Health Channel. What brings our health into balance? What does it mean to be out of balance? How would I know I am out of balance? Where does naturopathic medicine play a role in health? Can you give me an example how naturopathic medicine plays a role in our health? Why is naturopathic medicine so effective? 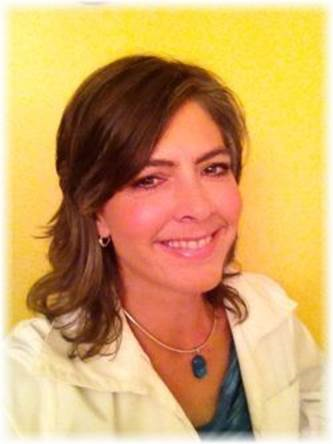 Dr. Wendy Wells is a Naturopathic Physician in Scottsdale, Arizona. Wendy Wells graduated with honors from Southwest College of Naturopathic Medicine where she was awarded a Doctorate of Naturopathic Medicine. Before her present career, she received her Bachelor's in chemistry at Notre Dame of Maryland. Dr. Wells is active in her professional organizations, the American Association of Naturopathic Physicians and the Arizona Board of Naturopathic Medical Association. She specializes in women’s health, hormone balancing, preventative medicine, chronic fatigue, food sensitivities and weight management. Her excellent care helps those patients with a variety of acute and chronic issues. 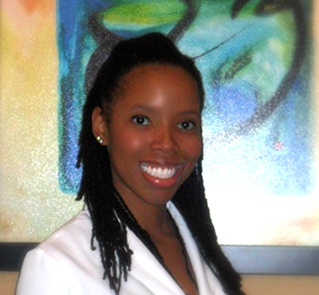 Dr. Wells is well-known in the Phoenix valley as a gifted speaker, educator and humanitarian. Her passion is finding the source beneath health concerns, getting the body back in balance, optimizing total well-being, and setting a course for absolute wellness for life. Sandy Kessler, Director of Customer Service & Franchise Training at Good Feet Worldwide joins eHealth Radio and the Foot Health Channel. What is different about the Good Feet franchise? Why would someone want or need your arch supports? How many stores/franchisees do you have and what areas are they located? What is the connection of foot health and overall health? I see you have a Mobile business too. How is that different? Sandra Kessler has been in Franchise Support since our formation in December 2004 and held the same position with GFW from June 2003 until December 2004. Ms. Kessler was Sales Manager/Franchise Sales for GFW from April 2001 until June 2003.